Large 1700sqm plot, this would be a perfect site for mobile homes and caravans due to good access from main road (N332) Plot has previously been levelled and has irrigation water. 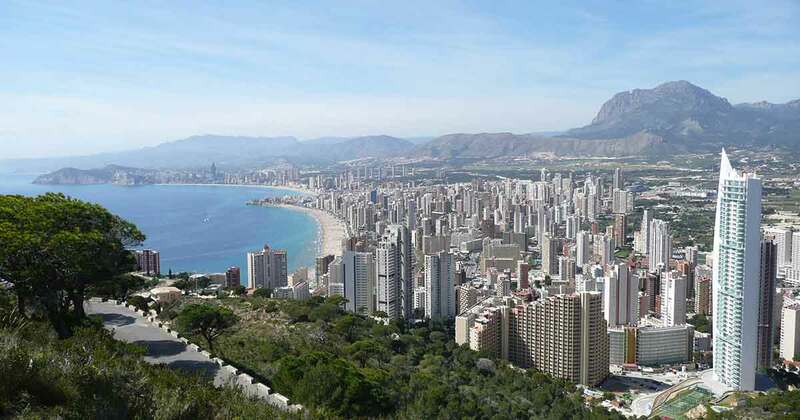 Alicante airport is only a 20 minute drive away and beaches are only a 10 minute drive making this plot very central. You are enquiring about Land for sale in La Marina, Costa Blanca and your enquiry will be sent directly to Fincas Inland.